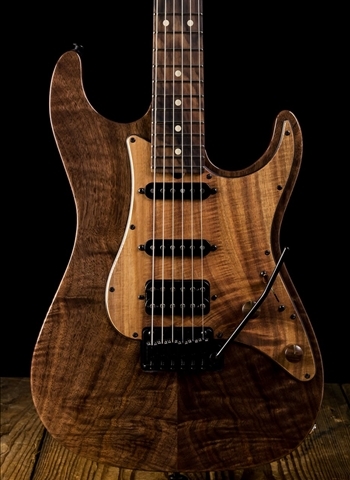 From the moment you pick it up, the Suhr Standard comes alive in your hands as it takes this popular shape to new levels of refinement and versatility. 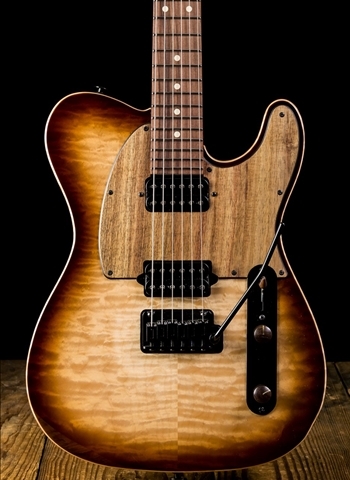 Essentially a scaled down version of the Classic, the Standard takes on its own unique identity with an optional figured top, crisp body contours and a side input jack. The Standard is capable of producing a wide range of tones from vintage chime to modern crunch. Designed for players wanting traditional classic sounds with added versatility, the Standard can be equipped for nearly any occasion. 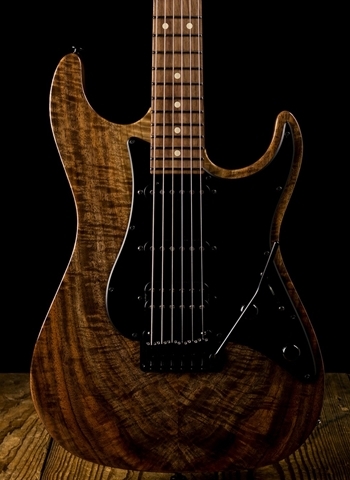 A deluxe version of the Standard with the addition of a stunning 3/4" carved Maple top. The thickness of the Maple top adds brilliance and punch to the tone. 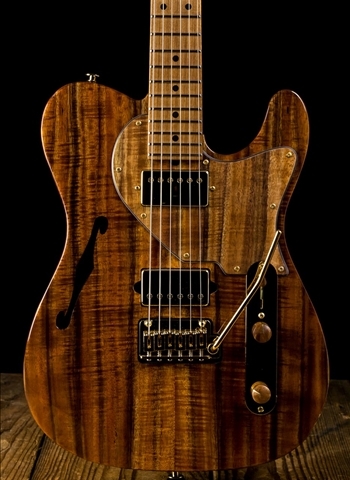 A deluxe version of the Standard with the addition of a tuned 3/4” carved top laid on a chambered body. This option produces a warm, mellow tone, well suited to jazz. 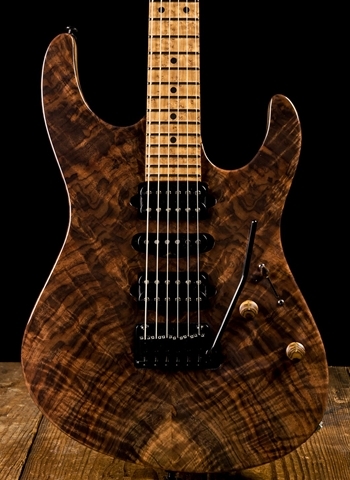 Top Wood: Figured Walnut, 2-Piece, 3/16"
Neck Radius: 10" - 14"